Directions for use: Apply the cream liberally to completely cover the whole of the affected area. Apply to the affected area five times a day to approximately 4 hourly intervals for four days. 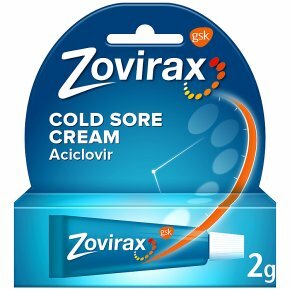 If your cold sore has not healed after this time, you can use the cream for up to 10 days in total. See enclosed leaflet for further details.